Improvement Science for Leaders (IS4L) is a programme that supports leaders within healthcare to close the gap between research and clinical practice by introducing and developing skills in improvement science. IS4L is a 12 month team based training programme in improvement science, clinically led teams take challenges and issues from care settings, whether it be the direct provision of care or the management of services, and apply a tried and tested approach using improvement science to innovate, test and solve problems in order to improve outcomes for patients. IS4L includes a blend of face-to-face and web-based learning, improvement coaching and site visits. Participants will have access to international experts in the field of improvement and an opportunity to learn and share with like-minded colleagues. 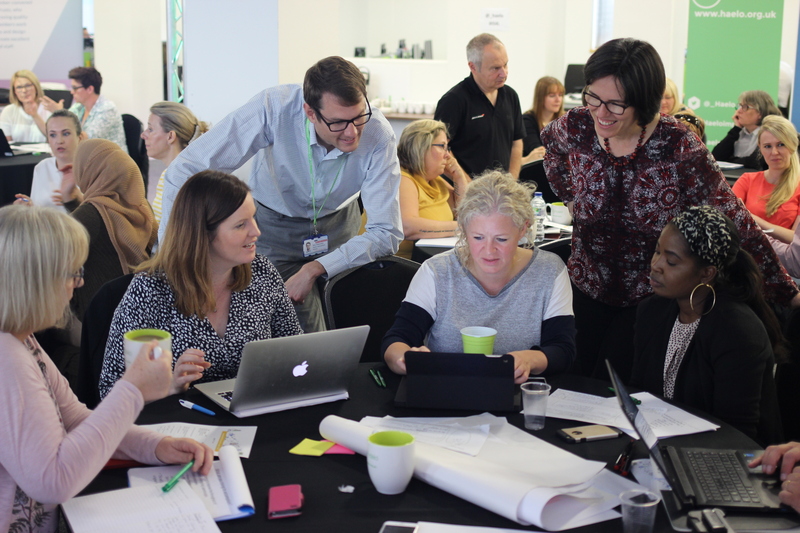 This programme is unique in inviting system leaders and four colleagues from their specialty area to work together on an improvement challenge. As part of the NHS Quest membership, member organisations are sponsored to join the HSJ award-nominated training programme, usually priced at £15,000 per team. Currently there are no cohorts open for recruitment. To register you interest contact the NHS Quest team. IS4L is a Haelo’s flagship improvement programme. You can find out more about course content and previous team success on the Haelo website. Meet the current NHS Quest teams on IS4L in our news post.